… and the vague fellows in the cloaks asleep in the shade on the steps and the big wheels of the carts of the bulls and the old castle thousands of years old yes and those handsome Moors all in white and turbans like kings asking you to sit down in their little bit of a shop and Ronda with the old windows of the posadas glancing eyes a lattice hid for her lover to kiss the iron and the wineshops half open at night and the castanets and the night we missed the boat at Algeciras the watchman going about serene with his lamp and O that awful deepdown torrent O and the sea the sea crimson sometimes like fire and the glorious sunsets and the figtrees in the Alameda gardens yes and all the queer little streets and pink and blue and yellow houses and the rosegardens and the jessamine and geraniums and cactuses and Gibraltar as a girl where I was a Flower of the mountain yes when I put the rose in my hair like the Andalusian girls used or shall I wear a red yes and how he kissed me under the Moorish wall and I thought well as well him as another and then I asked him with my eyes to ask again yes and then he asked me would I yes to say yes my mountain flower and first I put my arms around him yes and drew him down Jo me so he could feel my breasts all perfume yes and his heart was going like mad and yes I said yes I will Yes. When Country Joe McDonald had 400,000 yell out his Fish Cheer on August 16, 1969 at the Woodstock Music and Art Fair, he had James Joyce and one book called Ulysses to thank. Ulysses was serialized in the American journal The Little Review from 1918 to 1920. The publication of the Nausicaä episode led to a prosecution for obscenity. The New York Society for the Suppression of Vice objected to the book’s content and took action to attempt to keep the book out of the United States. 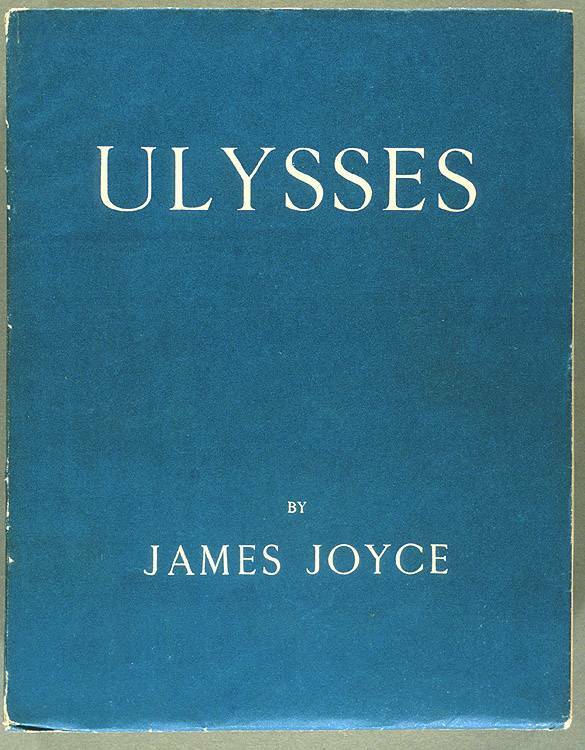 At a New York trial in February 1921 the court declared the story obscene and, as a result, Ulysses was effectively banned in the United States. In 1922, the American-born bookseller and publisher Sylvia Beach living in Paris released the whole novel in France. Throughout the 1920s, the United States Post Office burned copies of the novel. In 1933, Random House publishers openly arranged to import the French edition and have a copy seized by customs. It then contested the seizure in United States v. One Book Called Ulysses. 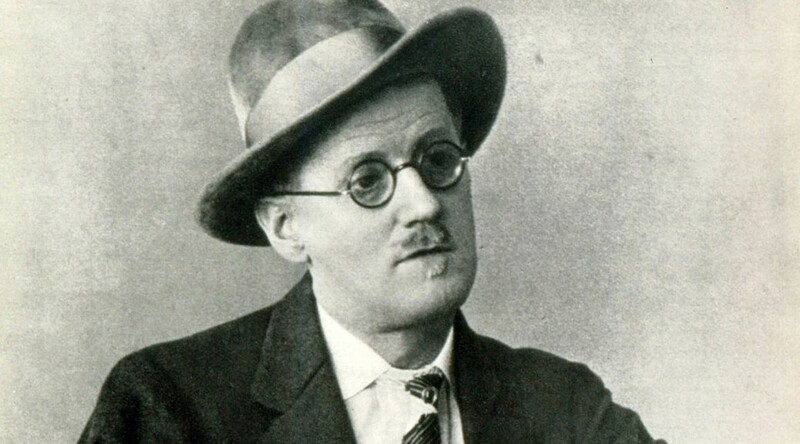 On December 6, 1933, Judge John M. Woolsey ruled that Ulysses was not pornographic—that nowhere in it was the “leer of the sensualist.” Woolsey stated that the novel was serious and that its author was sincere and honest in showing how the minds of his characters operate and what they were thinking. 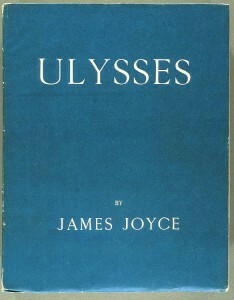 Woolsey wrote: If Joyce did not attempt to be honest in developing the technique which he has adopted in “Ulysses,” the result would be psychologically misleading and thus unfaithful to his chosen technique. Such an attitude would be artistically inexcusable. On August 7, 1934, the Circuit Court of Appeals upheld the decision. It is an extraordinary Rolling Stones bookend: December 6, 1968 and December 6, 1969. 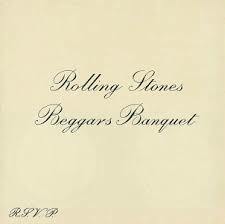 The Stones released Beggars Banquet on the former date. The album was a return to a more rock sound than the previous Satanic Majesty’s Request of 1967. The more popular the band, the more they seemed to attract media criticism and those bands rewarded the critique with more to criticize. The first cover, the cover that the record companies immediately dismissed, was a dirty bathroom wall full of graffiti. It was always a Rolling Stones banquet of needling their detractors. 1969. The year of so many festivals crowned with the Woodstock Music and Art Fair. 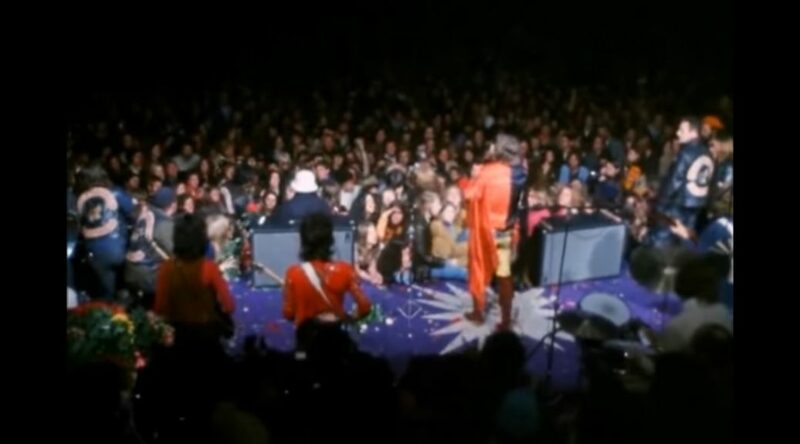 And exactly one year after the Stone’s Beggars Banquet release, it was time for Woodstock’s odd uncle: the Altamont Free Concert, at the Altamont Speedway in northern California. The Rolling Stones organized it with themselves headlining along with Santana, The Flying Burrito Brothers, The Jefferson Airplane, and Crosby, Stills, Nash & Young. The Grateful Dead refused to play shortly before their scheduled appearance due to the increasing violence at the venue. That violence, captured in the film Gimmie Shelter by by Albert and David Maysles and Charlotte Zwerin , shows how attempts to control the crowd failed.